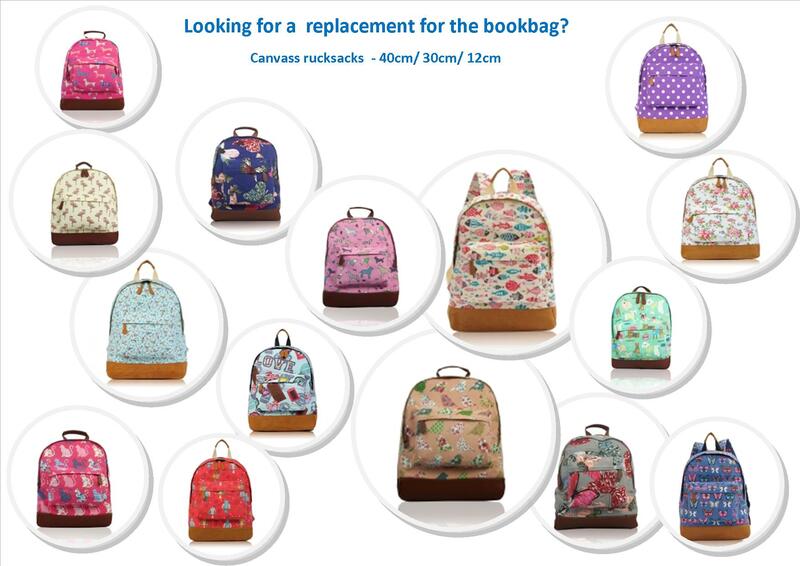 Are you looking for someone to supply rucksacks into your school and get a donation to your fundraising in the process… contact info@sassigifts.co.uk for further information. Sassi Gifts now in 72 towns across the UK! Sassi Gifts (UK) offers a unique and innovative service which takes a mobile shop into Residential Homes/Nursing Homes, Sheltered Housing, and Companies, selling beautiful quality gifts for all occasions at well below the retail price!